If we talk of such historical inevitabilities that the Earth has born witness to in the factual interpretation we call History, we will be acquainted with men who thought for combined good of a community. These men were revolutionary not singly in their actions but thought. 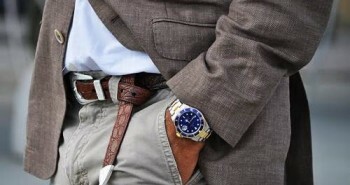 Like R. Buckminster Fuller puts it, “You never change things from the existing reality. To change something, build a new model that makes the existing model obsolete.” These men, with their intellect placed well planned of what was yet unplanned with their contemporaries. The based their ideals on a well laid plot of achieving victory and in that they brought together the combined forces of mankind fighting or raising their opinion against oppression for the cause of their own good. Many will argue that Cromwell was rather a Genocidal war criminal than a revolutionary hero. He may have inflicted on many atrocities they little deserved but revolution in its essence is bringing around a major change of thought and action. Cromwell, however, has been voted third in a BBC poll conducted to find the greatest Briton of the 2nd Millenium. Cromwell is sure the father of English democracy and tolerance. 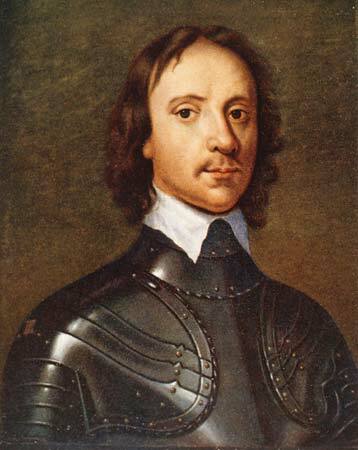 This Puritan was largely responsible for the beheading of King Charles I. Cromwell can be rightly termed as the most untrained and yet ultimately genius military leader and greatest of all 17th century statesmen in England. This military genius was primarily responsible for the English Civil war that ultimately lead to the overthrow of English Monarchy in England for a small period of time and it was then that England saw the Parliament rising to Supreme power of Existence and Governance. 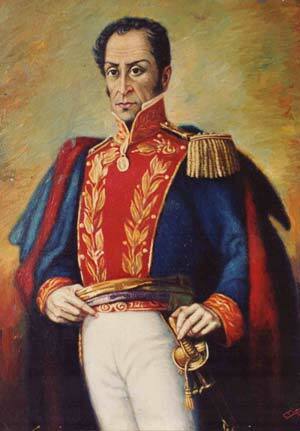 Simon Bolivar was one of the most versatile military heroes the world ever saw. The revolutionary fought violent wars and intellectually argued for liberty leading many South American Countries to attain Freedom from being Spanish Colonies. This Spanish American, born on July 24th,1783, denounced the tyrannical rule of Spain and rose to freedom still keeping intact the colonial heritage in the continent. He was more popularly known as ‘El Libertador’ or the liberator. The Latin countries that owe their freedom from Spanish Monarchy to him include Peru, Venezuela, Bolivar, Colombia and Ecuador. From the attainment of Freedom post the liberation struggle until his death in 1830, Bolivar served as the people elected president for the Federation of Latin American Countries. Born in 1769, this French political and military leader can sure be credited with serving as a major revolutionary in the history of not just France but Europe at large. In his own autocrat style, he was a major part taker in the uprising of French Revolution which is also seen as one of the first and most inspiring revolutions in the world. 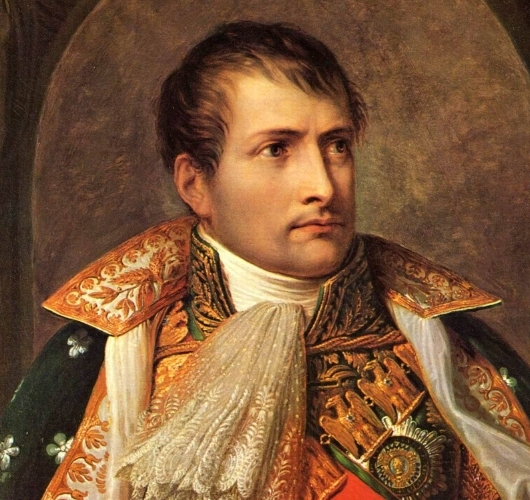 Having served as the Emperor of France for 1804 until 1814 and again rising to power in 1815, he grew control over a vast stretch in continental Europe by winning a majority of Revolutionary and Napoleonic Wars. He was the man responsible for establishing a system of Public education, abolishing the vestiges of Feudalism and enacting legal protection for the emerging middle class. He was responsible for emancipation of Jews and other religious minorities. The Napoleonic Code, his last legal achievement has been adopted by a majority of not just European but World Legal Systems. 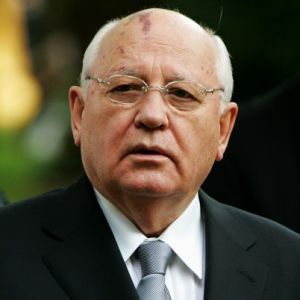 Mikhail Gorbachev is a more recent revolutionary born in the twentieth century. Born on March 2, 1931, Gorbachev was the eighth and the last leader of the Soviet Union. He initiated the policies of Glasnost (Openness) and Perestoika (restructuring) which were both major factors responsible to bringing the Cold War to an end. They were also responsible for the fall of Communist Party rule in the Soviet Union which inadvertently resulted in the dissolution of the Soviet Union. He is also said to be the cause of the fall of the Berlin Wall. It was only after this, that in a very short span of time, Eastern European Countries rose to democracy and freedom. 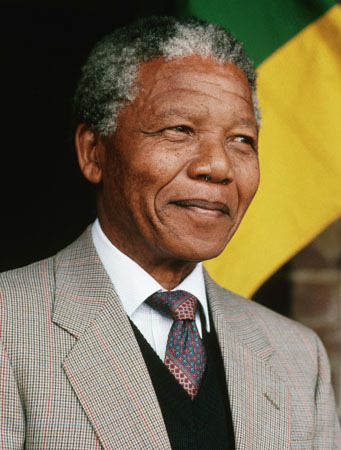 Nelson Mandela, born on 18th July 1918 can perhaps be seen as one of the most successful South African anti-apartheid revolutionary, politician as well as philanthropist. He also served as the President of South Africa from 1994-1999. His government laid major focus on making sure that they dismantle the legacy of Apartheid. They did this by tackling the practise of institutionalized racism and they also fostered racial reconciliation. He was a political leader who was a democratic socialist as well as African Nationalist. He was the General Secretary of the Non Aligned Movement or the NAM from 1998-1999. It is therefore unsurprising that he was the first president elected in a fully democratic election and he was also the first black chief executive of South Africa. He died recently on 5th December 2013 and is remembered as a Messiah for the marginalized communities who helped removed the tag of the other and helped induce a sense of inclusiveness in those previously considered an outsider in their own native land. 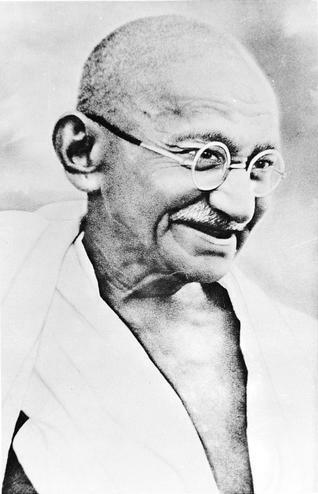 Born as Mohandas Karam Chand Gandhi in 1869, this Indian nationalist and politician advocated India’s cause for freedom and self rule. He was a strong propagator of Ahimsa or Non Violence and the principle of self tolerance. He believed it was will which lead you to victory and not violence. He inspired a series of movements like Dandi March and other non violent protests to exhibit non dependency on British Goods and people as an exhibition of distaste towards their rule. He was non- radical and believed in satyagraha or power of truth and fought all his arguments based on the truth. An advocate by profession, he was deeply moved by the treatment of the Black in South Africa and from then on he raised his opinion against the British Raj and inspired the Indians to fight for Democracy. It was for his peaceful demeanour that he was later termed as Mahatma or the Great Soul. 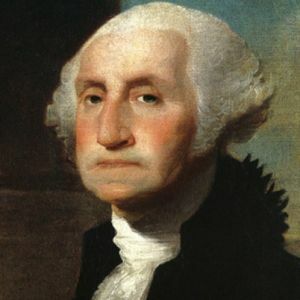 Born in 1732, George Washington was one of the greatest Military Leaders USA has seen. He lead the US as the Commander in Chief of the Continental Army in the American war of independence. He is often said to be one of the Founding fathers of the United States because it was largely for his undying efforts that US won its victory over Great Britain and attained the right for self rule. It may be primarily because of this reason that he was elected the first President of the United States of America. 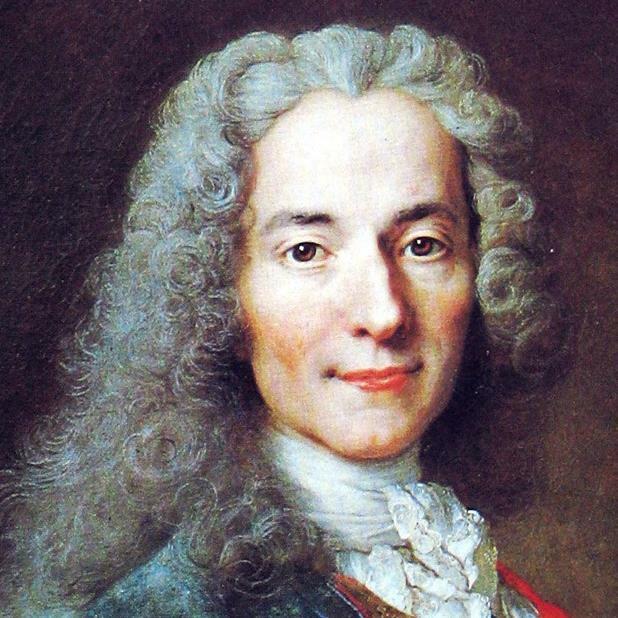 Voltaire was a French philosopher and writer who had a major role to play in inspiring movements or revolutions against monarchy and colonialism. His writings, alongside Rousseau’s were the basis of influencing major revolutions such as French and Russian Revolution and later even India’s rise in the Revolt of 1857 lead by militant Mangal Pandey. He was a biting social critic whose words were very often censored by those in Power for they often criticized the elite and the ruling classes. 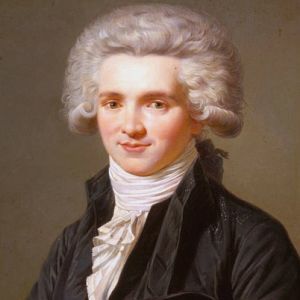 His writings, including Candide, laid down the influential ideas that helped form the ideas as well as ideals for the French Revolution first and later most major revolutions of the World. It was only shortly after his death in 1778 that the French Revolution occurred. 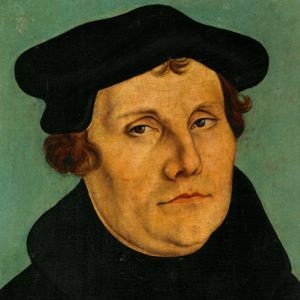 Born in 1483, he was a major figure in the European Political Scenario who was responsible for the rise of Protestant Reformation in a Catholic Establishment. His idea of questioning the supremacy and the power of the church. He challenged the abuses of the catholic church and its claim of being the all knowing authority who had divine as well as political superpowers to intervene with one’s life and beliefs. He rather propagated the importance of the Bible and lord than fearing the hierarchy in the hegemony established by the church and the clergymen. This was an initiation towards reformation where people would question than blindly believe. His writings and thesis propagated well among both masses and the classes thereby causing a split in Christianity and the Protestant Movement. As much as these men may seem revolutionaries the World may never again see, they too were a part of the same system. They let go of the inhibitions of being the outcast, the questioning class, the radical oppose. They rather rebelled from within the system. 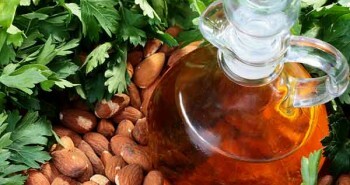 It is a thought that makes a revolutionary. If you home a thought that will bring about a combined blessing for a community at large you too can be a revolutionary. All it takes is thought to translate into action.